Countdown to the 2010 Holiday Shopping Season – Get Your Website Ready! If you’re a good retail marketing, by now you will have Thanksgiving and Christmas on your mind. Now is a great time to get ready to grab your chunk of sales for this Christmas. If you don’t already have a website ready to take orders for products, don’t worry we’ve got you covered. You can get started in just 5 minutes and have thousands of products to sell. With our dropship website plan, we can create a website for you and load it with all the products from your chosen suppliers. For example if you want to sell electronics and fragrance products, then simply choose from any of our integrated supplies such as Fragrancex.com for fragrance and perfume and Petra.com or DandH.com for electronics. Your website will then be ready in no more than 5 minutes, loaded with all the products from your chosen suppliers. Your website will come with a fully operational shopping cart. All you need is a normal Paypal account which you can get for free at http://www.paypal.com. We also support other payment gateways however Paypal is the easiest way and fastest way to get your website setup and ready to receive payments. Best of all, your can get started for free! Yes, that’s right! 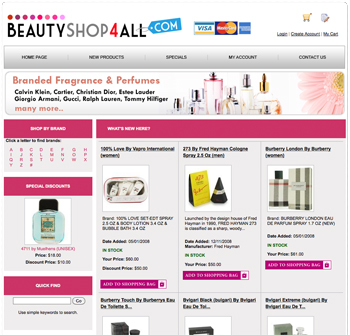 We offer a free account so you can first review our dropship products and wholesale prices. If you like the products then you can activate a plan at anytime. To get started, simply signup for the website dropship plan and your website will be ready in just 1 business day. To get started simply signup for a free account and review our dropship products and prices. If you like the products then you can activate any of our dropship plans. You will only be charged when you activate a plan from your dropship account. 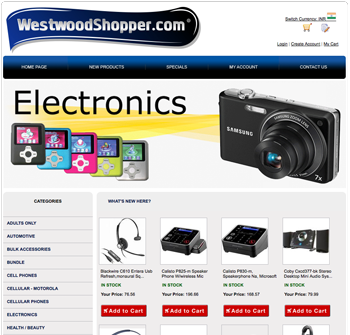 Browse the list of dropship suppliers and pick which ones to add to your website. Your website will be updated daily with new products from your chosen suppliers and with the inventory status of each item. Customize your website by adding banners, a logo, and your own ads. You can also set you own “About us” page as well as the “Policy”, “Shipping”, “Terms” pages. 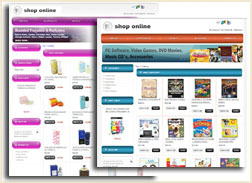 You can also change the prices of your products and offer free shipping. There are several other customizing options. Now you’re ready to start taking orders from your website and fulfill orders directly with your chosen suppliers. They will ship the products directly to your buyers on your behalf.